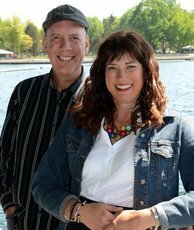 Thank you for checking out our contest. Just leave your name and email and we will let you know when the next drawing is. 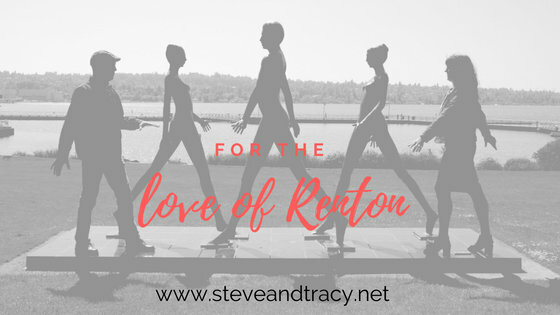 We are giving away gift certificates to Renton business that we feature on our blog. If you want to make suggestions or have questions about Renton Real Estate leave us a note.